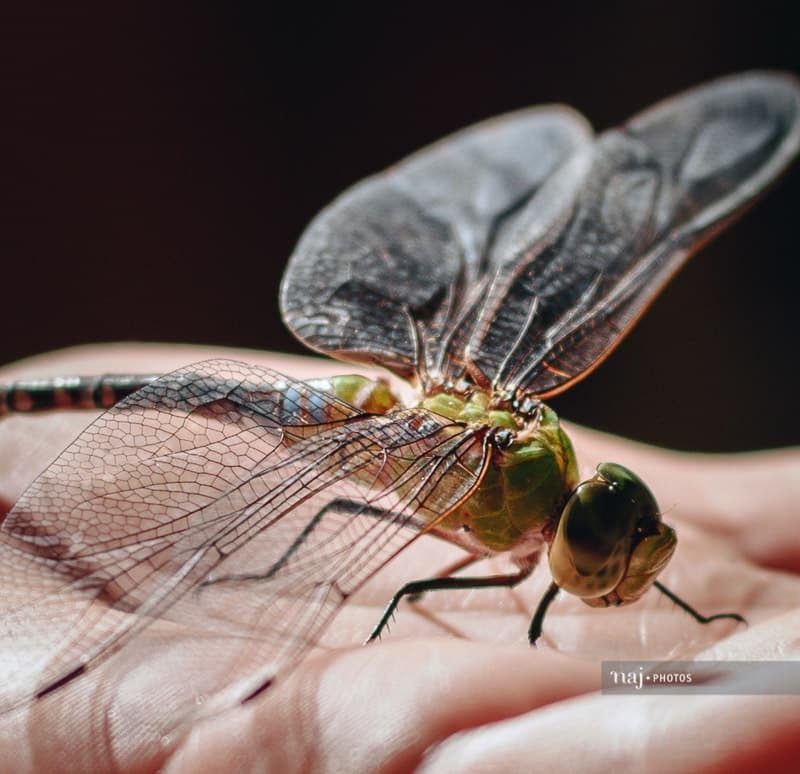 As we took our first tour of Maavah during our recent visit, journeying up to the western wetland areas, we finally began to ask ourselves…’okay, what’s with all the dragonflies?’. Ever since working on the Fuvahmulah wetlands project earlier this year, we’ve kept an eye out for dhondhooni every time we’ve been near freshwater – for example, when we were hanging out near Gan’s Bodu Fengandu for our recent story – but we didn’t see any. Now, on the westernmost island of the atoll, weeks later at the end of November, they were absolutely everywhere..and not just by the ponds. We saw them on the beaches, by the kuni koshi, whizzing past the dinghy between picnic islands…we even saw them in the pharmacy, hanging out by the feminine hygiene products (they must have heard they’re now tax-free!). Nobody else was surprised to see them, but no-one could tell us where they had come from or where they were going. Kids just got on with putting them in jars and tethering them to bits of string, while everyone else paid no mind…they rarely ever land and so aren’t considered any kind of nuisance. After a quick bit of online research, we found that Dr Charles Anderson could explain exactly what was going on with these Maldivian migrants, and had made international headlines a decade ago doing just that. (He absolutely has to be added to our Island Interpreters‘ list; apologies Dr Anderson). We feel lucky to have been in the right place at the right time on this trip and to have witnessed this fascinating natural phenomenon…so, click the link to read the full dhondhooni details.